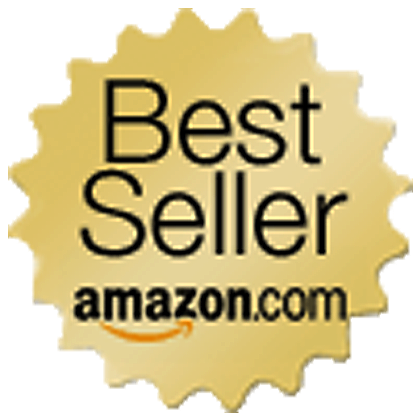 If you want your book to hit the Amazon best seller lists you need to make sure your book is listed in the right categories. Categories and tags can help readers find your book more easily. Amazon limits the number of assigned browse categories to two for each title. You can change the existing categories for your title. 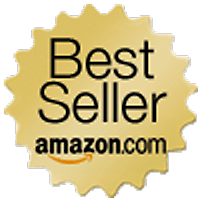 By doing some research into suitable categories you can up your ranking and reach best seller status more easily. After all which is easier 1) reaching the top 100 books out of the millions available on Amazon or 2) reaching the top 100 books in a specialised category? To change the browse categories currently assigned to your book you just need to contact Amazon via their help centre and fill out the on-line form. Supply them with your book's ASIN or ISBN number and which browse paths you would like replaced with new categories. Thank you for this, this was super helpful! My book just went live and I wasn't sure I liked the categories it had ended up in. Thank you! You're very welcome Terri. I hope you managed to change to categories that better suit your book. I did! It was super easy, thanks to your instructions and Amazon emailed me back the next day that they had changed the categories! Thank you! You're very welcome Terri. Glad I could help.